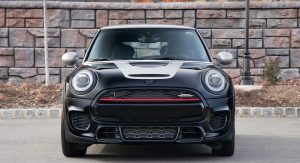 Mini’s presence at this year’s LA Auto Show will be all about special edition models highlighting the brand’s focus on customization and individualization. 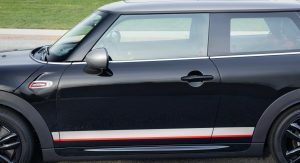 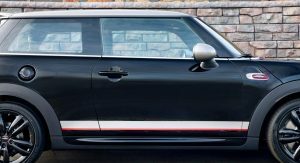 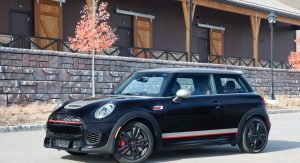 The British brand will bring no fewer than five special edition models to California but only one of them is a North American premiere.Making its NA debut in Los Angeles is the Mini John Cooper Works Knights Edition based on the Mini JCW Hardtop. 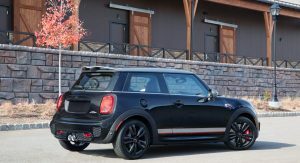 Accessorized with a number of black and silver factory components and after-sales parts, the Knights Edition combines a Midnight Black body color with Melting Silver roof and mirror caps. 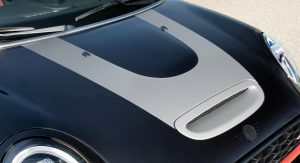 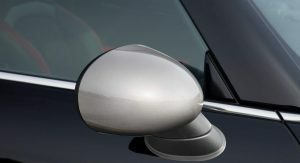 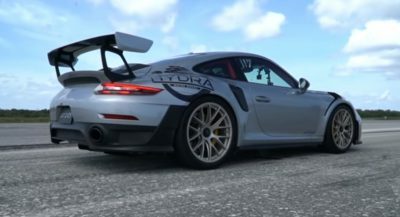 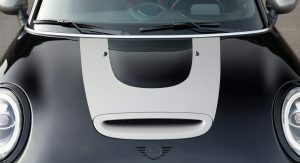 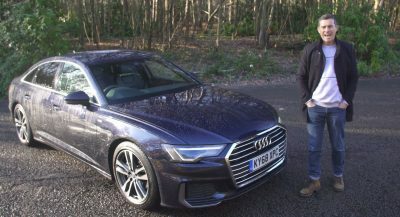 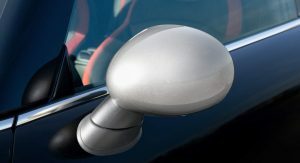 Other unique exterior features include the custom silver bonnet stripe, silver and red side stripes, as well as piano black exterior trims, door handles and fuel filler cap. 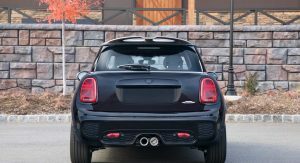 The vehicle also features a John Cooper Works exhaust flap system and chrome exhaust tips. 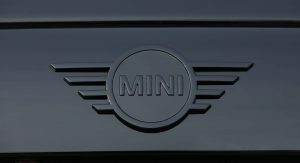 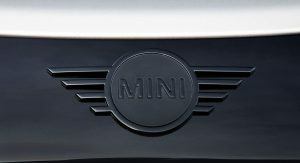 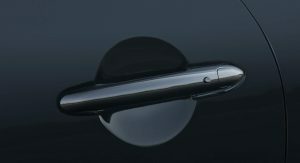 Finally, it is the first Mini to offer piano black logos. 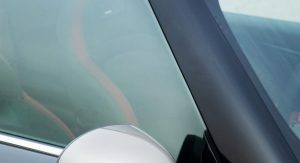 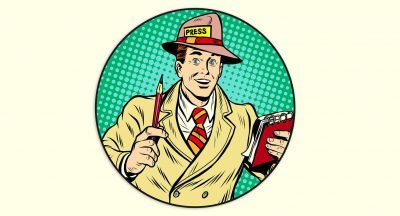 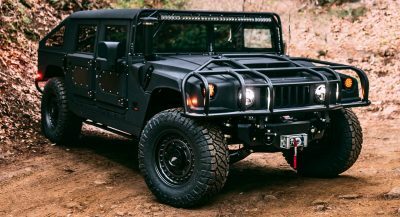 There’s no word on interior modifications so it’s safe to assume there aren’t any. 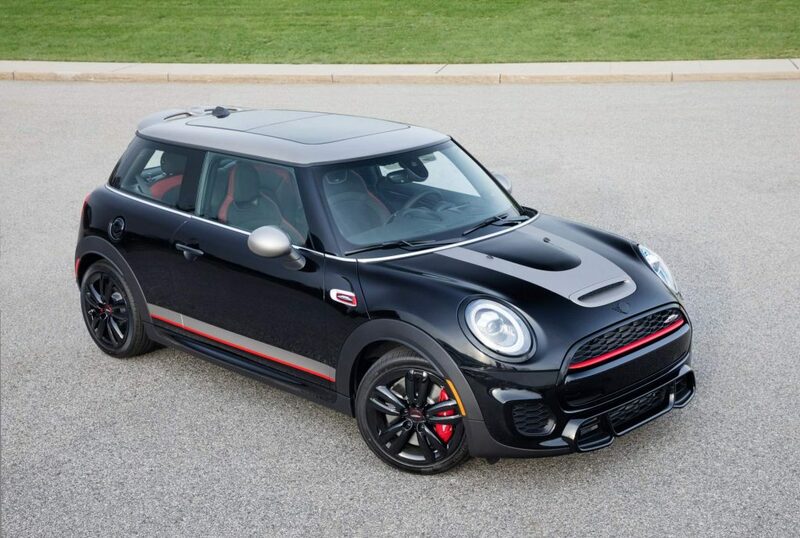 The Mini John Cooper Works Knights Edition will arrive in U.S. dealerships in the first quarter of 2019. 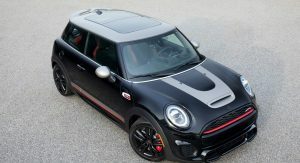 Besides the Knights Edition, Mini will showcase four other special edition models in Los Angeles. 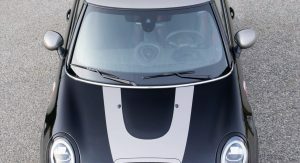 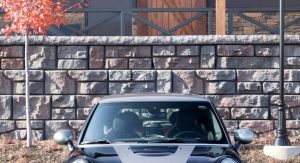 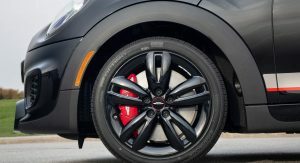 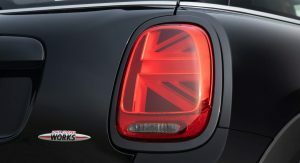 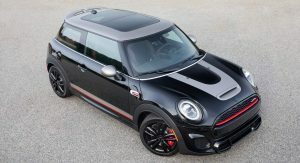 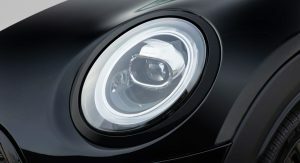 They include the Mini Countryman Yin Yang Edition (available in a black or white version), the Clubman Starlight Edition, Cooper S E Countryman PHEV special edition, and the John Cooper Works International Orange Edition. 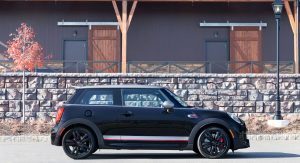 In an attempt to divert attention from the lack of actual new products, Mini has confirmed series production for the new John Cooper Works GP. 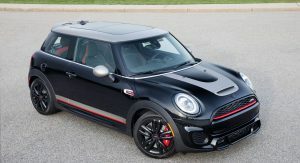 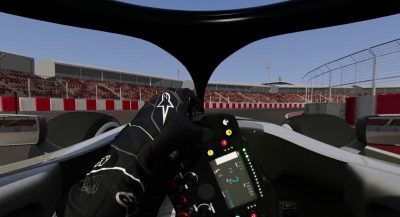 Previewed by the Mini John Cooper Works GP Concept, the new high-performance hatch will launch in 2020. 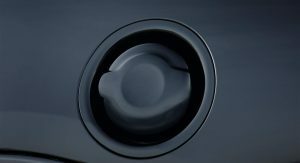 Next PostNext 2019 Toyota RAV4 First Reviews Are In: Is The Best-Selling SUV Back In Top Form?